I have a Masters Degree in Information Systems & Technology / Information Architecture & Design, with an emphasis on interaction and usability studies. 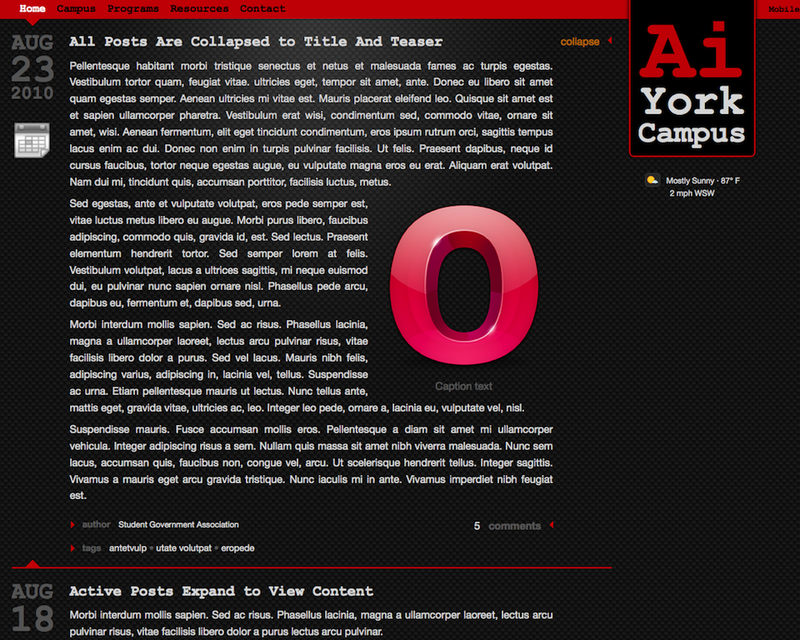 I am also a professor in the Web Design & Interactive Media department at the Art Institute of York Pennsylvania where I teach programming, information architecture, accessible web design, usability and mobile web development. Before I became a technical geek, I studied languages at Georgetown University’s School of Languages and Linguistics and received a Bachelor’s degree in Art History from Bucknell University, so I can discuss Gestalt theory and typography as well as MySQL transactions and variable scope. Beyond the academic training, I understand real-world business environments. I've worked in very small start-ups and very large corporations and have been a small business owner for almost 20 years. When you come to me with a project, I understand that you are trying to reach a goal and I will do everything to make sure we clarify that goal and set a course to achieve it. This is my primary "project" and you can read more about it in the Entrepreneur section. 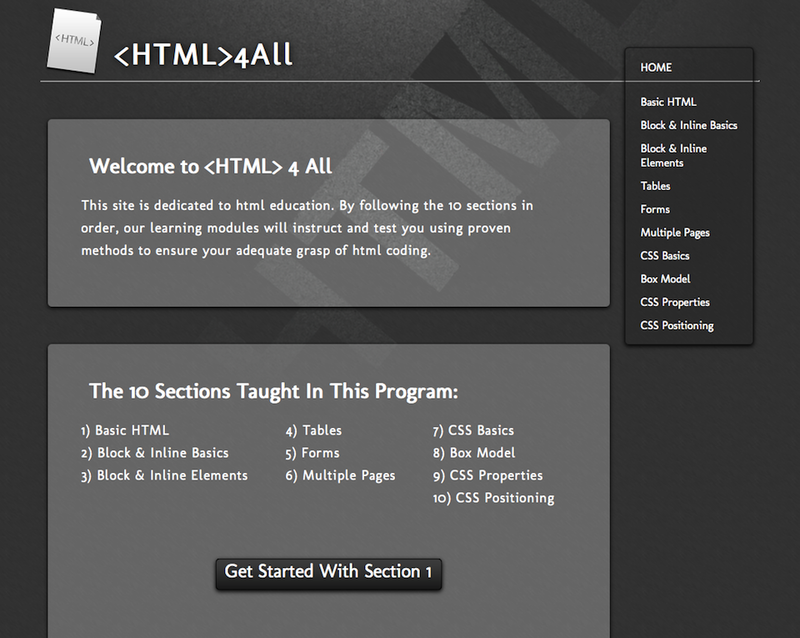 Over 120 colleges and 45,000 students have used Campus ToolKit. 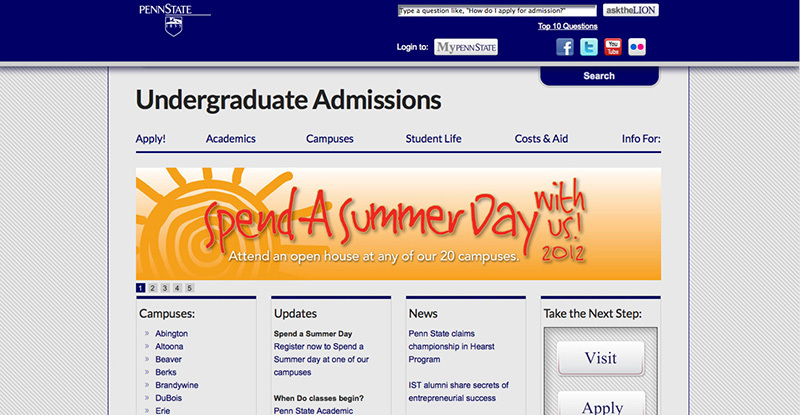 Hired to make the main admissions site, admissions.psu.edu, mobile responsive and compliant with Section 508 accessibility standards. 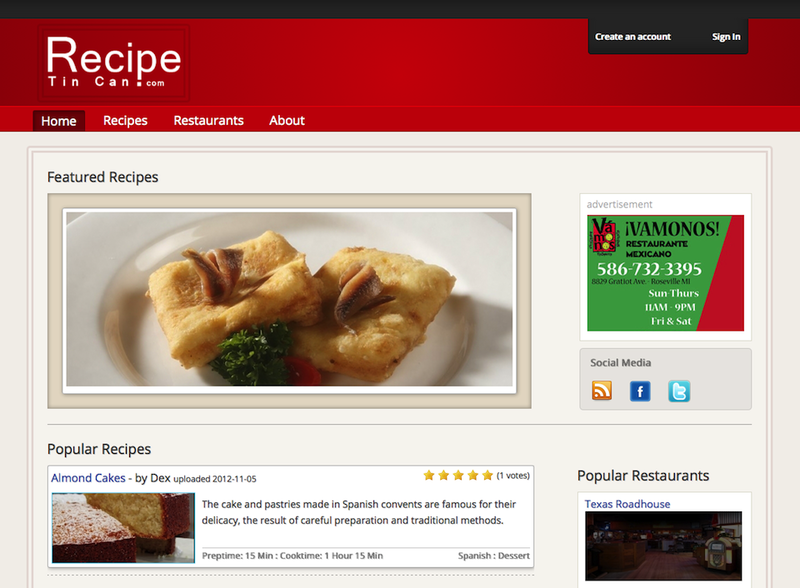 This site receives over 25 million views from almost 2 million users each year. 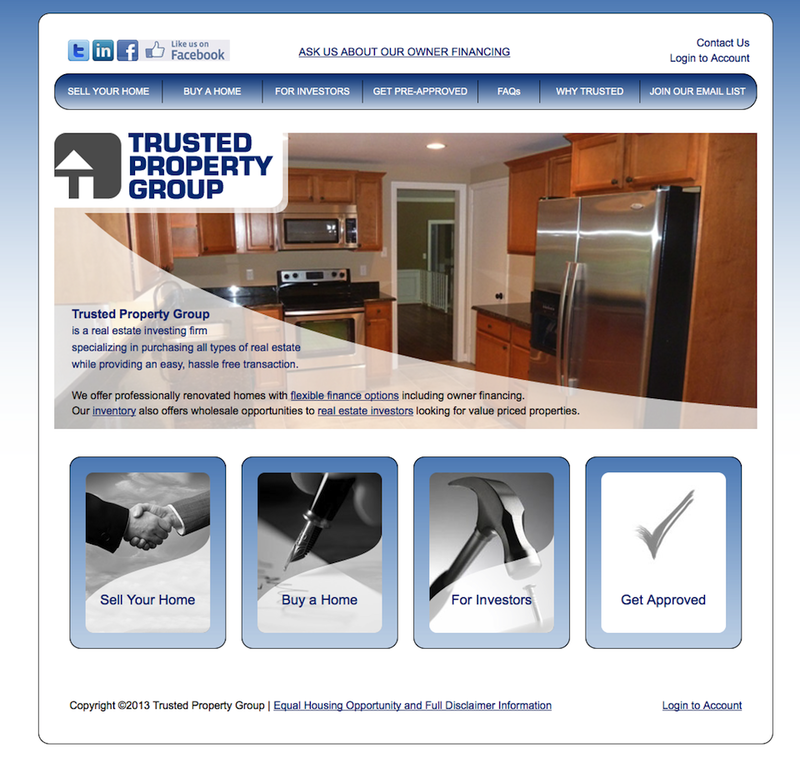 This local real estate site was custom coded several years ago and features a PHP/MySQL administrative area to upload & resize photos, store property & client information and process financing applications. 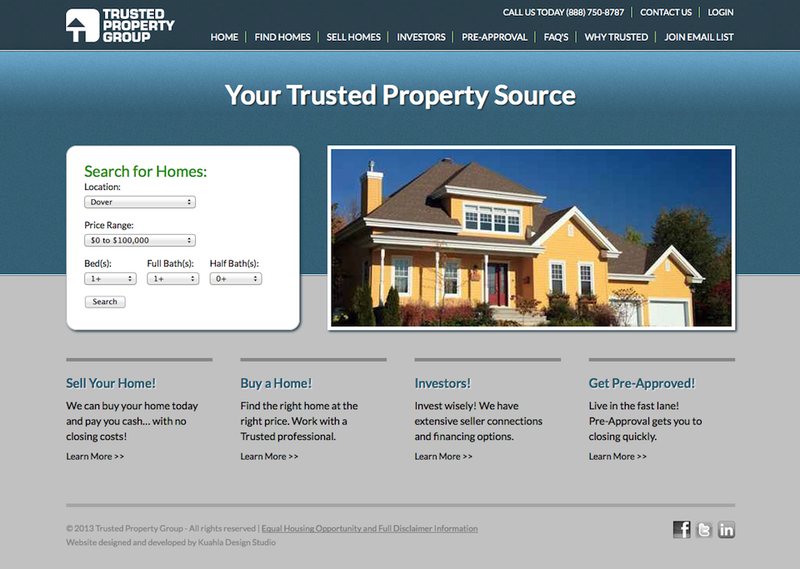 I develop & manage more than 80 sites for an investment banking firm. 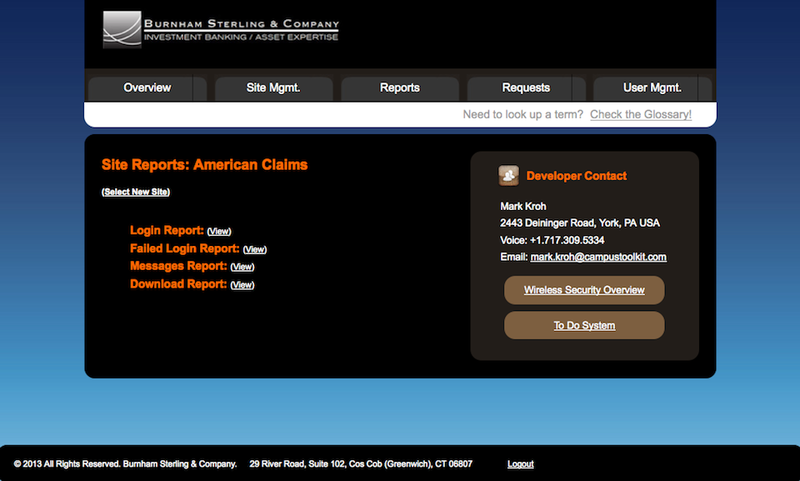 In order to have a centralized management area, I created a site for user & data mgmt., reports, and service requests. I like to work on local projects, especially when they involve pastries. 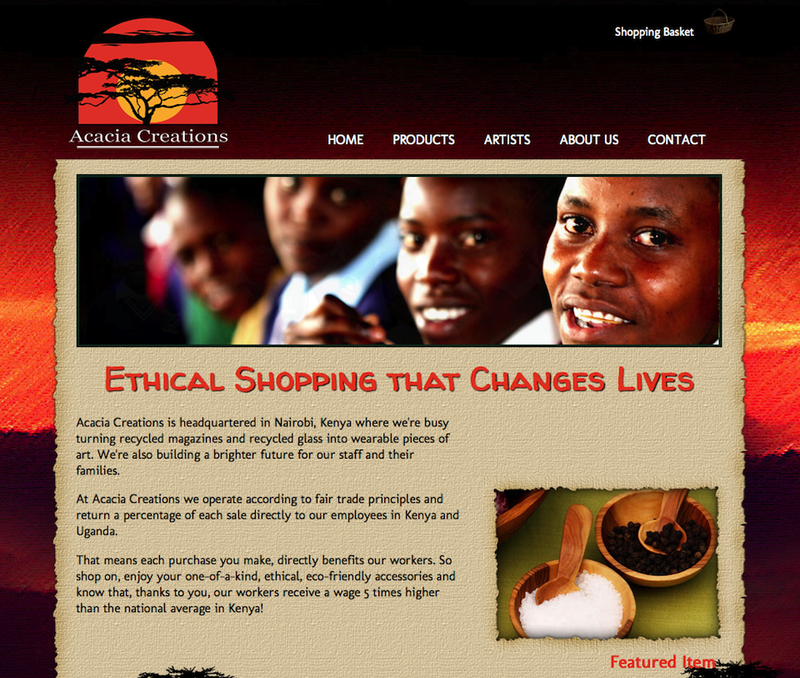 Janina's is an upscale shop that needed a web site that reflected the quality of their products. They also wanted to manage content themselves, so WordPress was a good fit. 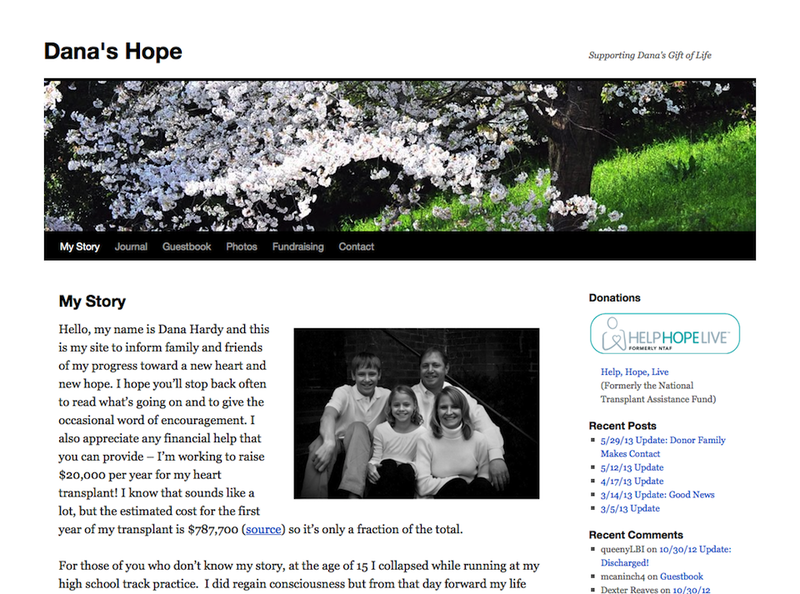 This was a WordPress site that I completed for my Dana Hardy who was waiting for a heart transplant. We raised well over $25,000 for her medical expenses. Even better, she got her transplant and is doing very well. 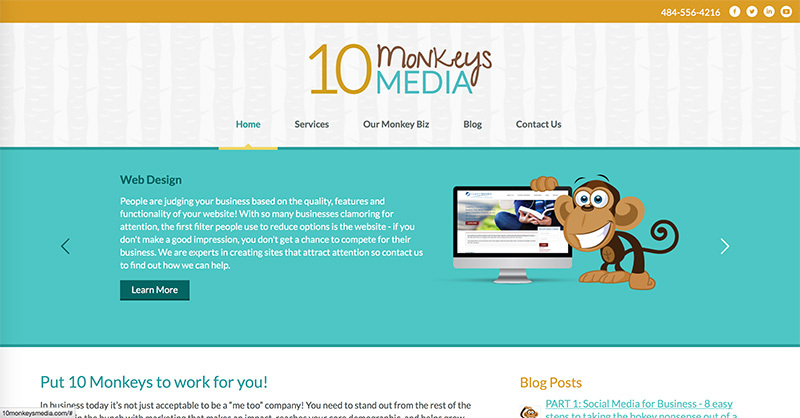 I'm the "Chief Technical Monkey" at this startup media firm. My team does all the web development for projects ranging from small WordPress sites to entirely custom built e-Commerce solutions. 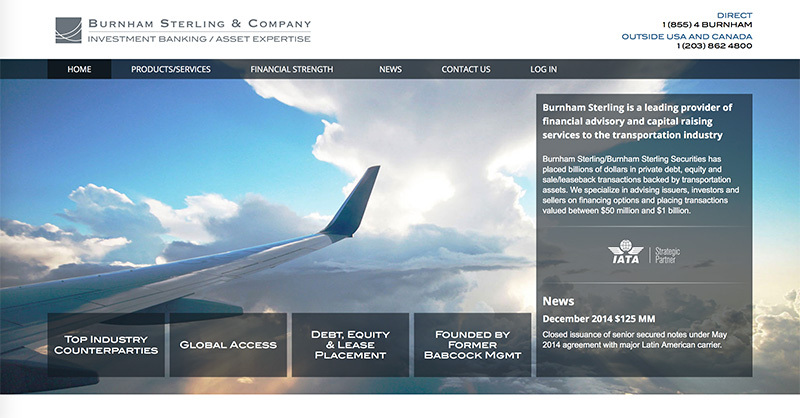 Burnham Sterling is an investment bank that did over $1.5 billion in business in 2014. As their lead programmer, I have completed sites used by clients including NY Life, Delta Airlines, Airbus Corp. and many other high profile companies. 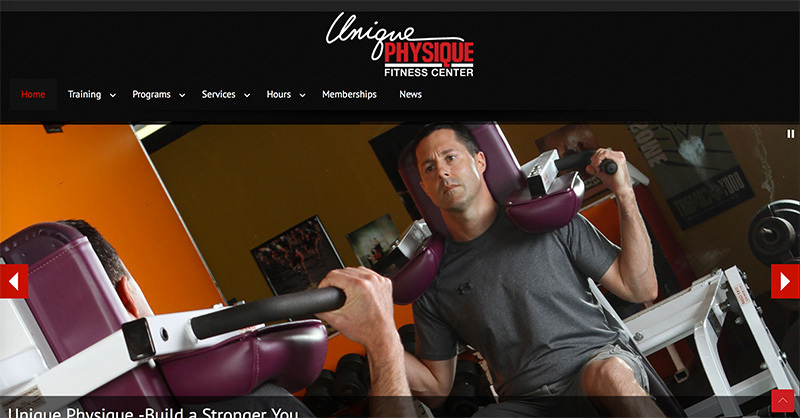 Unique Physique is a local gym. They needed a site to attract new members and provide information about classes, personal training and weather delays / closings. 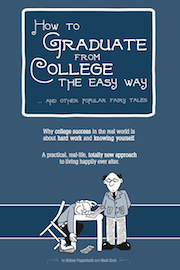 Why college success in the real world is about hard work and knowing yourself. A practical, real-life, totally new approach to living happily ever after. 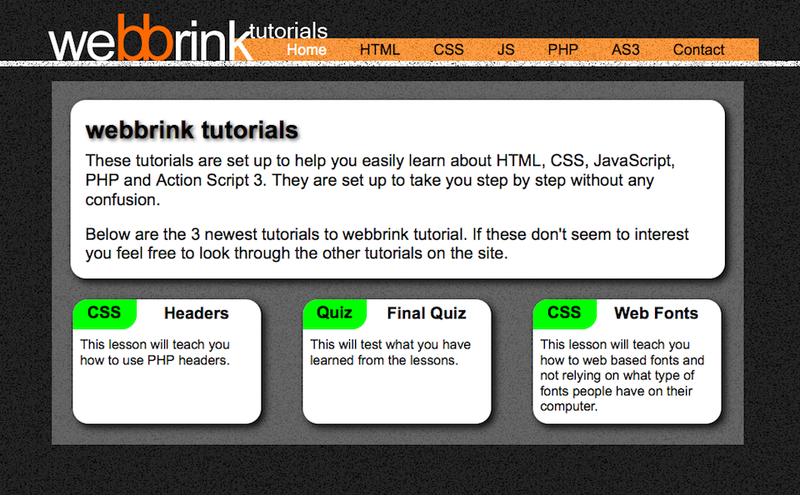 Campus ToolKit is quite simply the most powerful and comprehensive suite of student success tools ever compiled. Our systems provide students with the tools they need for enhanced self-understanding and mastery. The assessments, communication tools and support resources also forge closer connections between schools and their students. 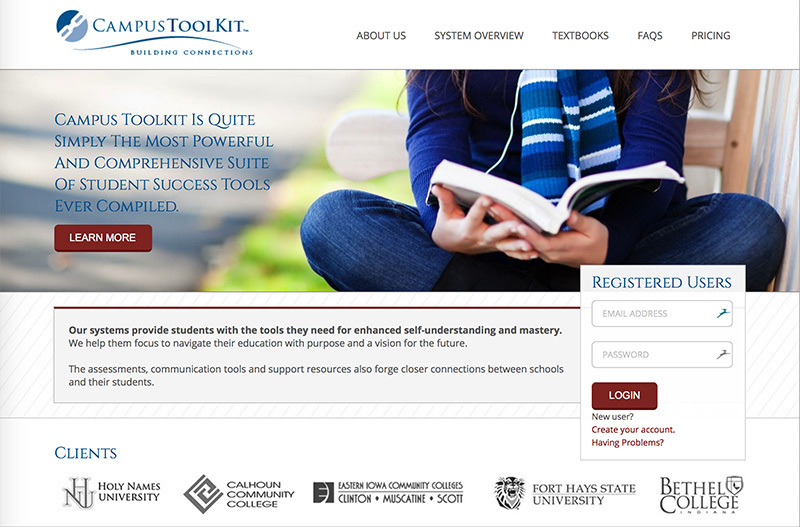 Over 120 colleges and 45,000 students have used Campus ToolKit. I have been the CEO and technical driver of Campus ToolKit for almost a decade. Although the system development is fully mature at this point, my team of developers and I continue to enhance the system. Our latest project is a modular version of the Campus ToolKit system that allows colleges to pick and choose content options to suit the courses where the system is used. Inizio Design is a full-service agency providing branding, marketing, print design and interactive development to companies throughout the world. Unlike many design firms, we focus on superlative quality rather than quantity and have chosen to remain small so that we can maintain a laser-like focus on two things: technical perfection and creative innovation. We demand technical perfection because websites and interactive systems need to provide a fabulous user experience on a wide-range of devices and operating systems. By writing valid, standards-compliant code, using responsive design techniques and performing extensive user testing we ensure the best usability on the widest range of devices. Creative innovation is our second focus because the design environment is constantly evolving. We must adapt to new technologies and shifting marketing strategies so we maintain a rigorous continuing education program to make sure that we have the skills to leverage these evolving areas of opportunity. Our traditional design skills are rock-solid, but we are eager to find creative, modern ways to solve your business challenges.